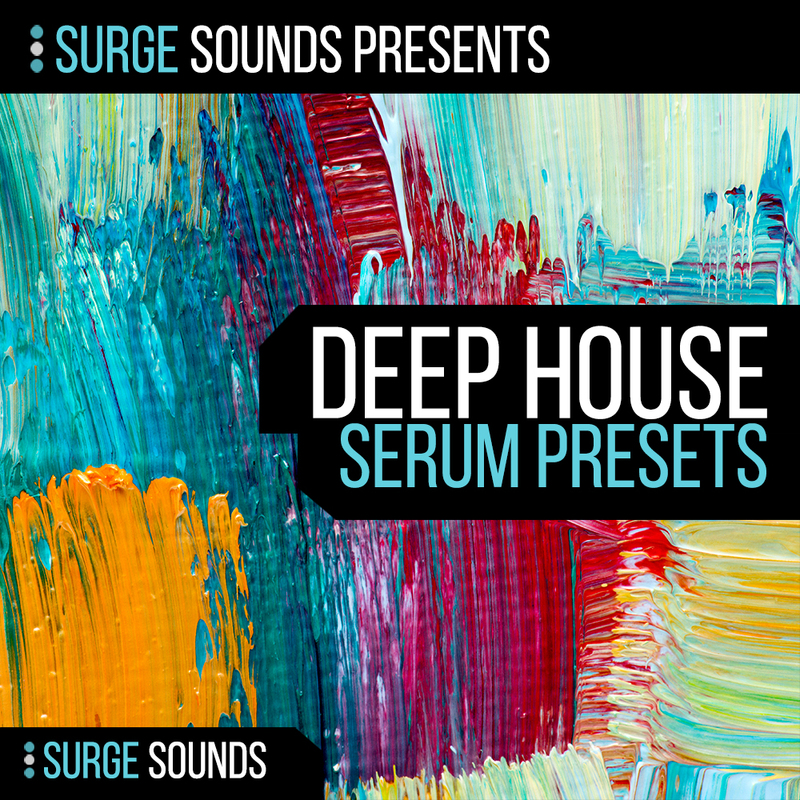 Surge Sounds - 'Deep House SERUM' is an extraordinary soundset packed with deep and soulful sounds. The team behind Surge Sounds is always pushing the boundaries to provide top notch and ground breaking sounds to you. This expertly crafted soundbank will provide you with deep, warm and analogue patches that will boost your creativity to new heights. This collection, packed with 100 mind blowing presets crafted with the most current sound design techniques, brings you a soundset that you just cannot wait to start producing with! The concept behind this collection was inspired by Deep House legends and was designed to compete with the current chart-topping trends. On every preset there are 4 macros at your finger tips giving you creative control and innovation to tweak and match them to your artistic sound. We are confident this release will get your creative juices flowing and will be a ground breaking addition to your collection! Xfer Serum 1.095 or higher is required.